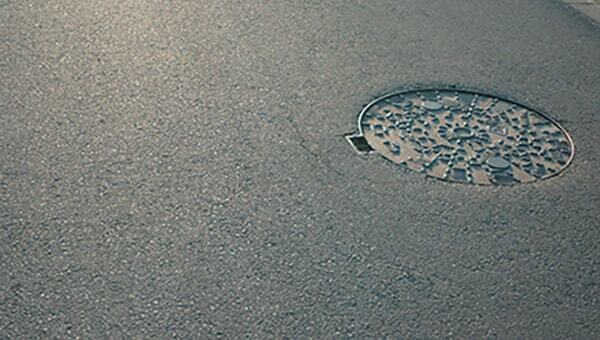 A recessed manhole cover allows for the camouflage of the manhole itself using different materials such as paving blocks, slabs and sometimes grass to match the rest of the area. This way the manhole blends into the surrounding area and does not interrupt the landscape. 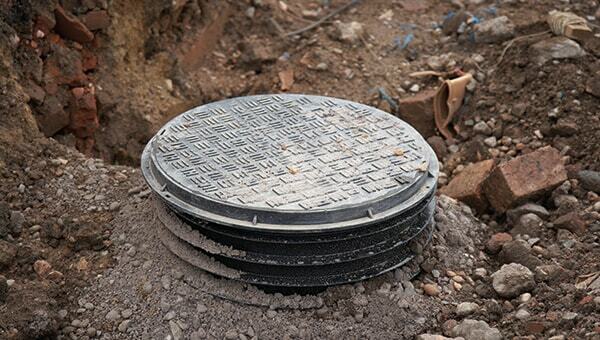 Installing a recessed cover requires carrying out a few steps before the actual cover can be put into the ground. 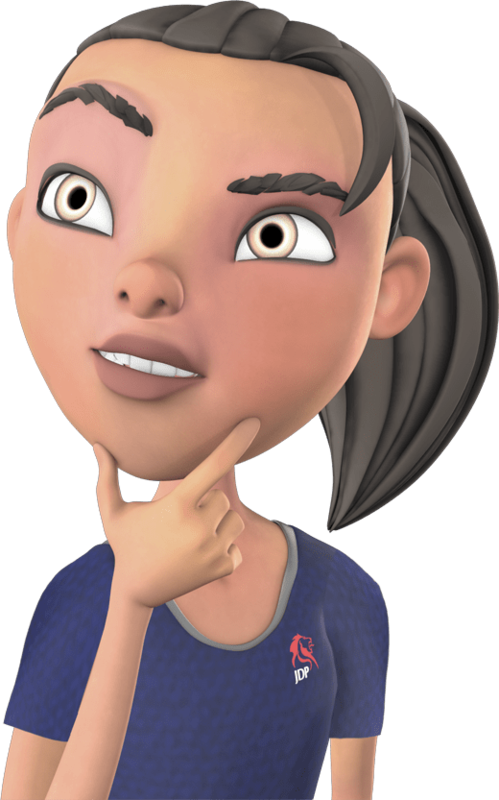 These covers can be installed whether you want to replace an older one with a new one or if you are setting up a brand new system. Excavate the surrounding area so no excess debris or dirt falls into the chamber. Using sand and cement the manhole is bedded into place, making sure the cover is at the correct height and fall. To achieve the right dimensions a string should be used from one end of the driveway to the other at the correct height that the block paving will be. 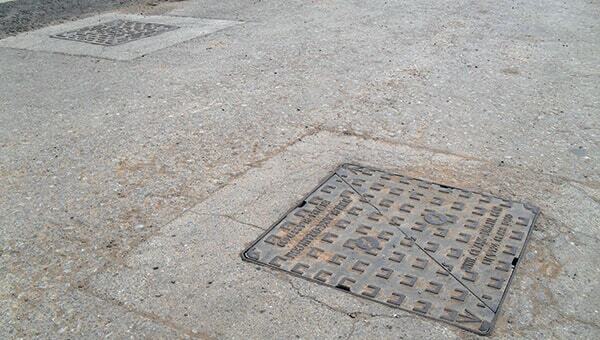 The outer frame of the manhole cover must be placed onto a bed of sand and cement and can be tapped into place until the frame is flush with the string that you set up. 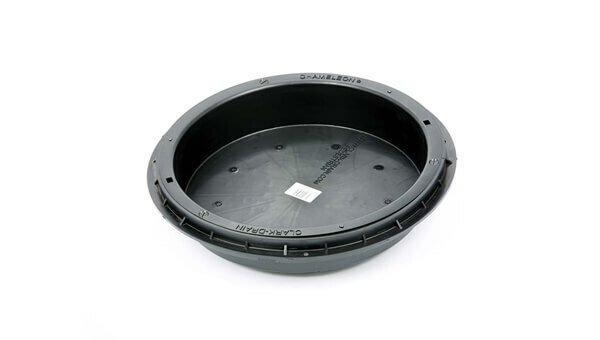 Hold both the inside and outside of the manhole cover to keep it in place, the manhole lid is then placed inside the outer frame to stop any accidents from happening. Once the drive has been completely block paved the manhole is ready for you to start filling it. Create a bed for the block paving inside of the cover using a mixture of sand and cement. Adding water bit by bit until the mixture is a tacky texture, make sure it is not too wet as the block will sink into the mixture. Cover the entire area of the manhole cover and compact it together using a trowel, then use a piece of wood to completely flatten the surface. Remove any excess mixture that is left over. Now that the mixture is semi dry it is time for the blocks to be laid, line up the pattern of the blocks to the pattern that is surrounding the manhole cover by cutting and positioning each block carefully. Brush sand over the top of the blocks and lightly tap them with a piece of wood to make sure the loose sand shifts into the correct position between each block, do so with the manhole cover removed from the driveway so no sand goes between the cover and the frame. The final step is to place the cover into position and all that can now be seen is the outside edges of the frame.